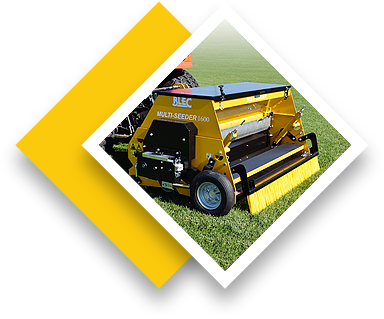 MASSIVE SALE ACROSS THE ENTIRE RANGE! 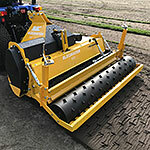 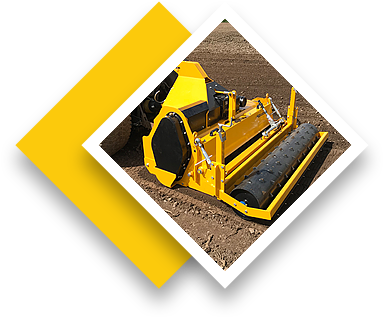 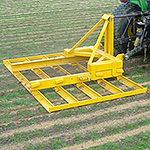 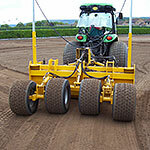 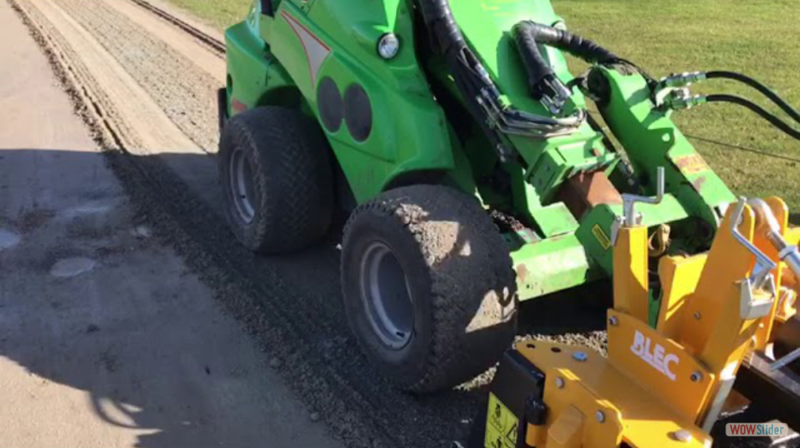 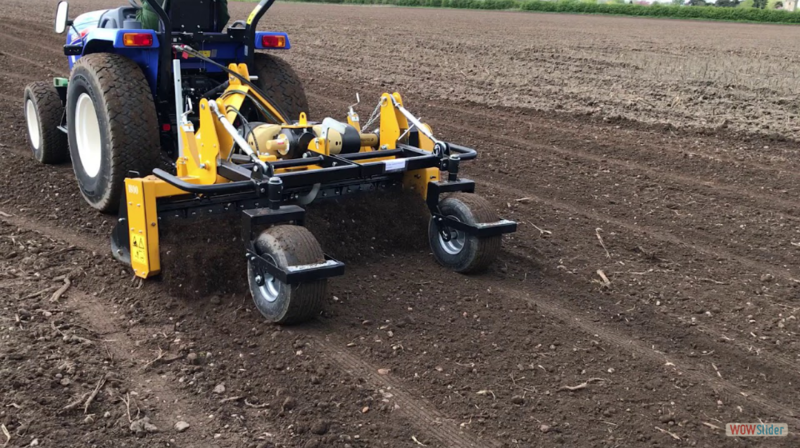 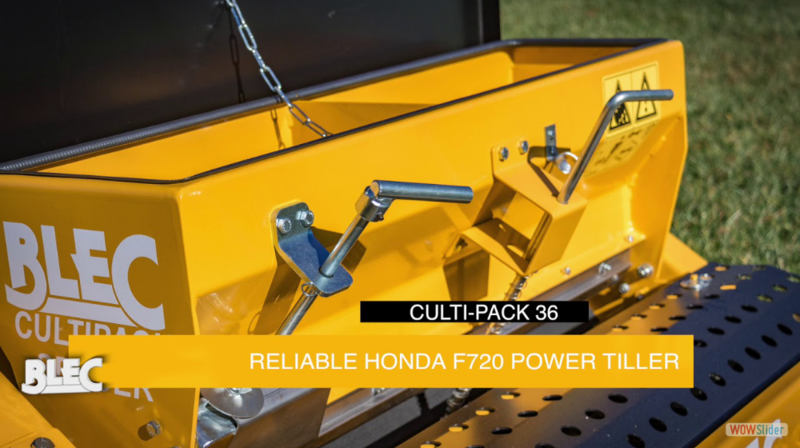 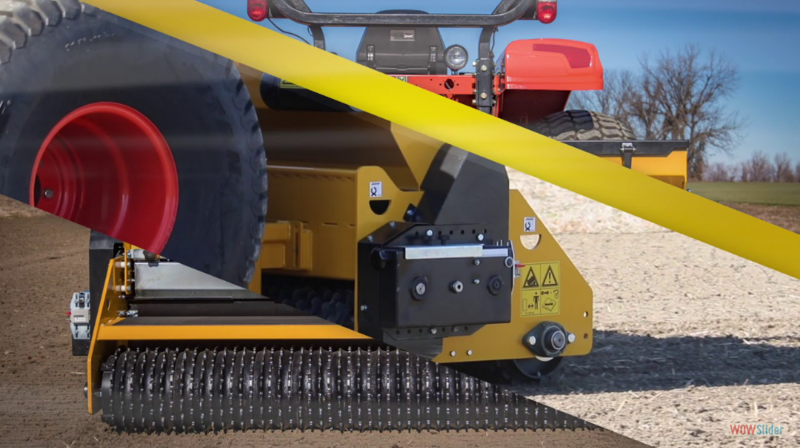 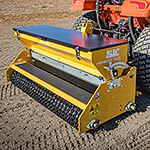 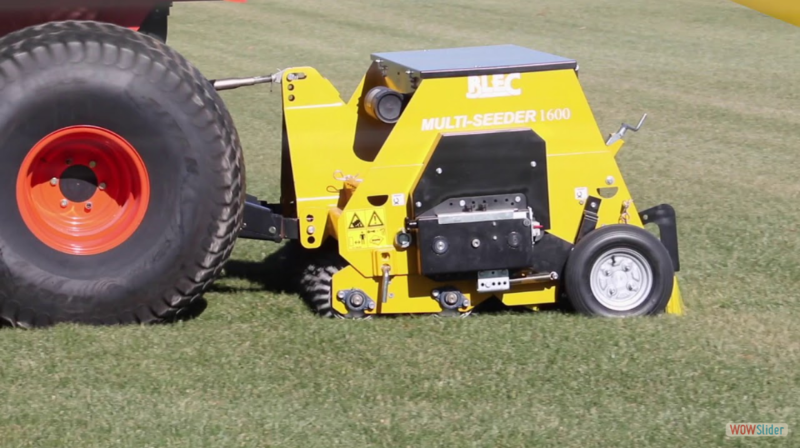 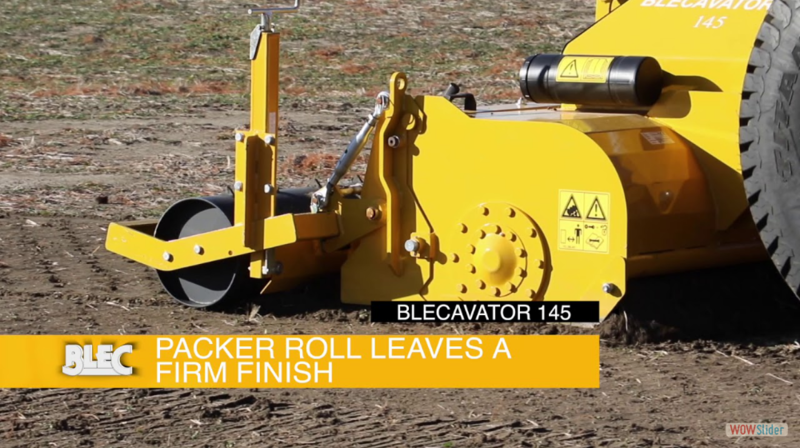 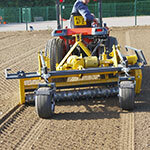 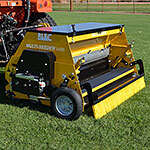 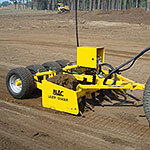 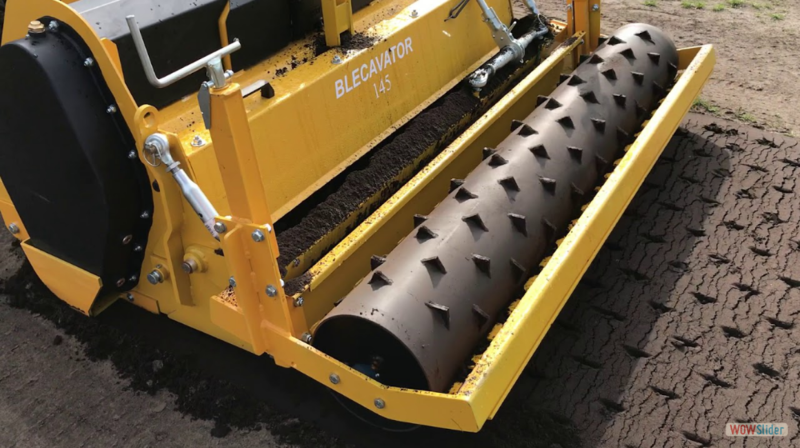 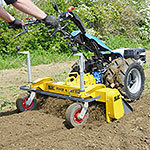 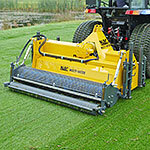 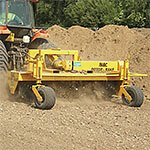 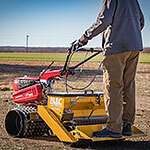 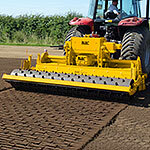 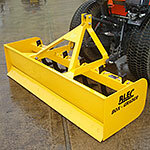 As an official BLEC machinery dealership, we offer the full BLEC range. 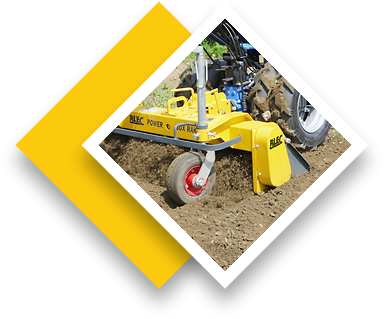 We serve our customers throughout Hampshire, Dorset, Wiltshire, Devon, Somerset, Cornwall, Oxfordshire, East Sussex, West Sussex and Bedfordshire.